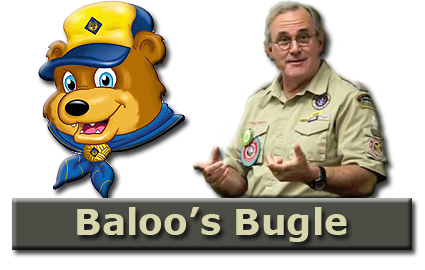 Baloo's Bugle for the Core Value RESPONSIBILITY and supplemental theme JUNGLE of FUN is now on-line at http://usscouts.org/usscouts/bbugle.asp . 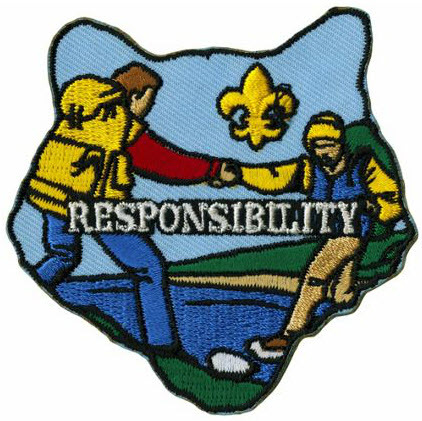 The link to the now complete CS Roundtable Planning Guide is there, too!! !